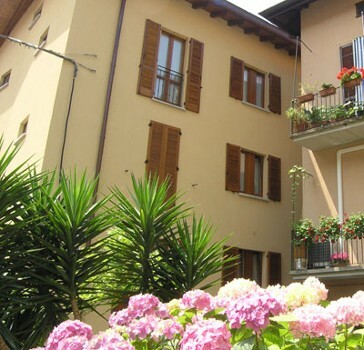 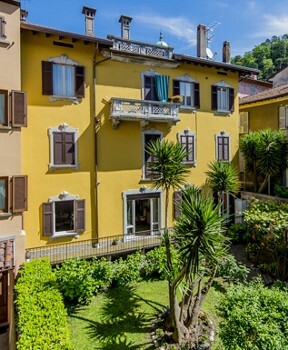 The newly opened Residence is located in the historic centre of Bellagio, 50 mt. 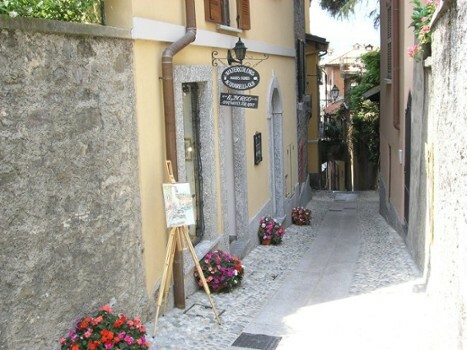 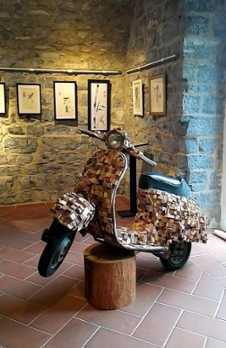 away from the Lake of Como and the landing stages, near shops and artisan workshops. 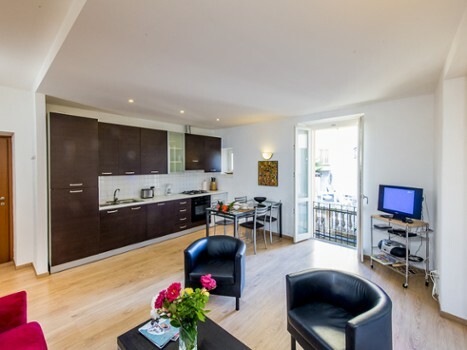 New apartments with well equipped cooking area are at your disposal. 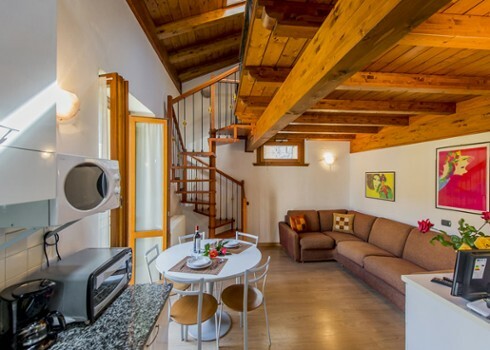 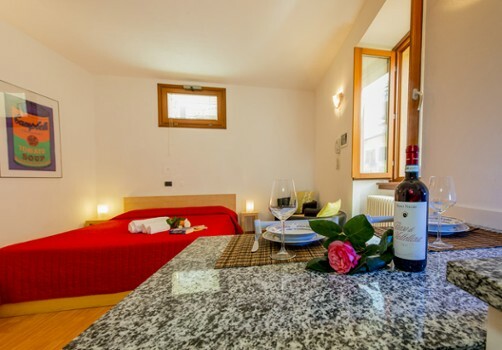 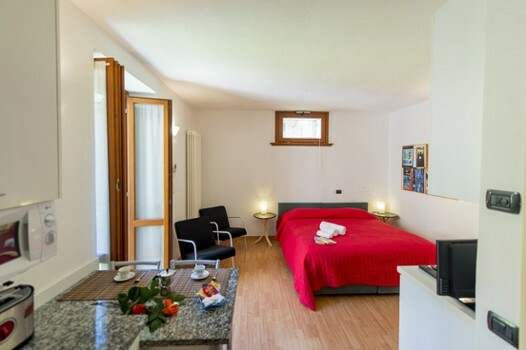 All have heating system, air conditioning, satellite TV, free WI-FI, safe-deposit box, bed linen and towels, oven. 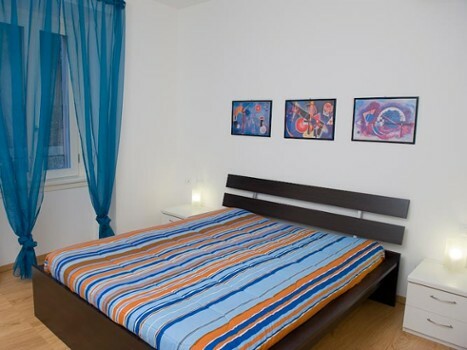 Two-roomed apartments are also equipped with dishwasher.